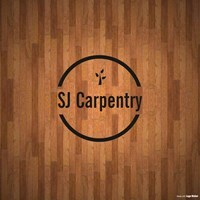 SJ Carpentry - Carpenter, Kitchens based in Frensham, Surrey. Attention to detail is at the heart of everything we do. It is our priority that our customers are left satisfied with the work we have carried out. Our project management skills ensure that you are kept informed at all stages of any project, freeing you from the day to day hassle of managing multiple tradespeople. Our customers will be sure to receive safety, efficiency and a high quality of workmanship completed on time and to budget. We have 10 years’ experience in all aspects of carpentry, and cover Surrey and Hampshire. Please contact us for a free quote.